Homecoming celebrations were front and center once again for many HBCUs last week. A couple of the bands featured in our top 5 list encouraged audiences to exercise their constitutional right to vote, while another celebrated 100 years of existence. The message was indeed in the music. 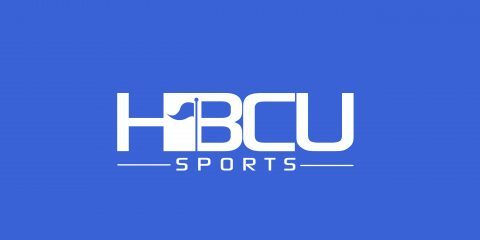 Here are the top five HBCU band halftime shows from Week 10. Performed at Eddie G. Robinson Stadium, Grambling, La. Performed at New ASU Stadium. Montgomery, Ala.